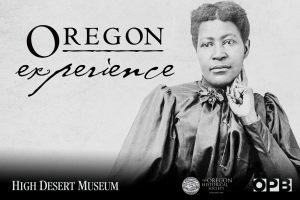 Examine the largely unknown history of Oregon’s black pioneers in this special advance screening of a new episode of OPB’s TV program Oregon Experience. From fur trappers and explorers, to farmers and merchants, learn how African Americans have helped shape the state, even as white settlers tried to force them out. Panel discussion and Q&A to follow. Sorry this program is sold out.